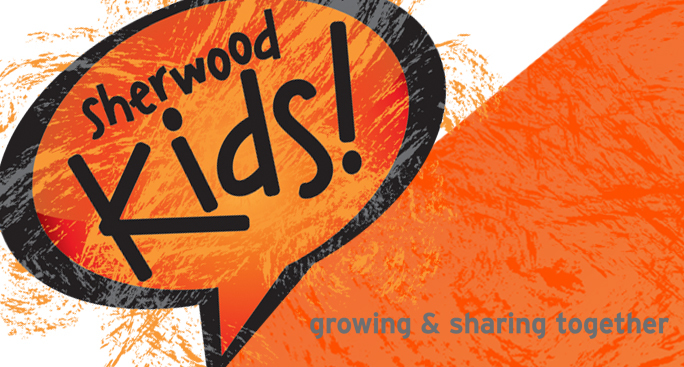 Sherwood Oaks Blog - July News for Sherwood Kids! July News for Sherwood Kids! Upward Soccer registration deadline is Saturday, July 14. There are two more days for evaluations: July 11 from 6:00pm-8:00pm and July 14 from 10:00am-12:00pm. During evaluations you will be able to verify jersey sizes, and the kids will run through drills to assess their skill levels so that balanced teams can be created for the league. This is also a good time to have any questions you have answered regarding the league. To learn more and to register, visit socc.org/upward. Sherwood Kids! Back-to-School Pool Party on August 3. Invite an unchurched neighbor and join us for food and fun before school begins! Food trucks start serving food at 6:00pm in the parking lot at Bryan Park Pool, and we've rented the pool from 7:00pm-9:00pm (slides included). If you have any questions, feel free to contact us at . AWANA and Kids Choir at Bloomington East begins on August 22. This program will meet in the gym every Wednesday from 6:00pm-8:00pm (6:00pm-7:30pm for 4 year olds and under). During this time the kids will participate in a dynamic, gospel-centered program and prepare for several choir performances. The registration fee is $30 per child, and it covers all the expenses for the 9-month program--the musical t-shirts, the choir CDs, the AWANA uniform, the AWANA child handbooks, the AWANA CDs, and more. (The registration fee is waived if a parent or guardian volunteers on Wednesday evening.) To learn more, to register a child and/or to volunteer, click here. Sherwood Kids would love to have your feedback! The Sherwood Kids staff is constantly evaluating our regular programs and special events in an effort to better minister to kids and their families. We would love to have your help in this process! By this Friday, July 6, please take a few minutes to fill out the Children's Ministry Evaluation Form. You can access the form by clicking here. The evaluations are anonymous. Sherwood Kids is currently looking to add two part-time members to the staff team: an Elementary Coordinator and a Production Coordinator. For more information, please contact Stephen Figert at . Applications are due by Monday, July 9. As always, please don't hesitate to contact us at if you have any questions or concerns.